A distinctive Italian liqueur made from soaking fruit rind, herbs and other ingredients in its base spirit before adding caramel for sweetness. 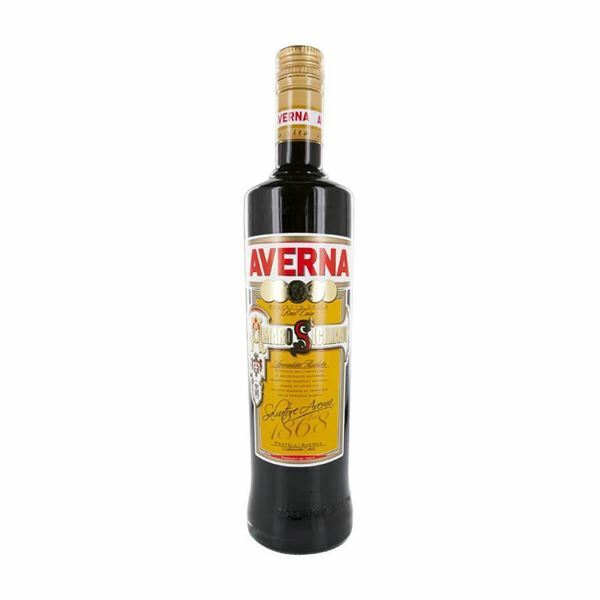 Amaro Averna has a distinctive orange flavour and includes over 33 different herbs including cinnamon and gentian. It can be enjoyed on its own or with a range of soft drink/mixer/mixers including cola and tonic water. The recipe and method of production hasn’t changed in 1868 so each measure of Amaro Averna has a piece of history within.